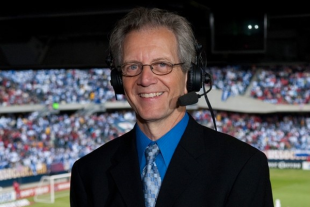 Greg and I are joined by Union play by play announcer JP Dellacamera, who talks both Union and USMNT. We then discuss the draw against Atlanta as well as preview the upcoming World Cup Qualifiers for the USA Men. I may or may not sneak in an Arsenal joke at Greg’s expense at the end. Just kidding, I totally bring up the Gunners thrashing from the weekend.